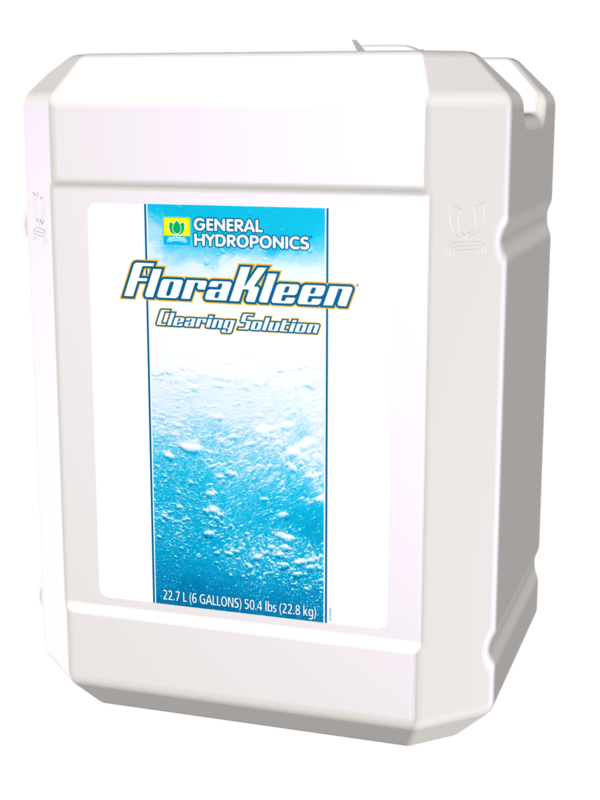 Specifically designed to dissolve fertilizer salts, our solution not only ushes excess residue, but also releases a nutrient bond between plants and the system. This connection helps plants make the most of remaining fertilizers, especially in the crucial week just before harvest. 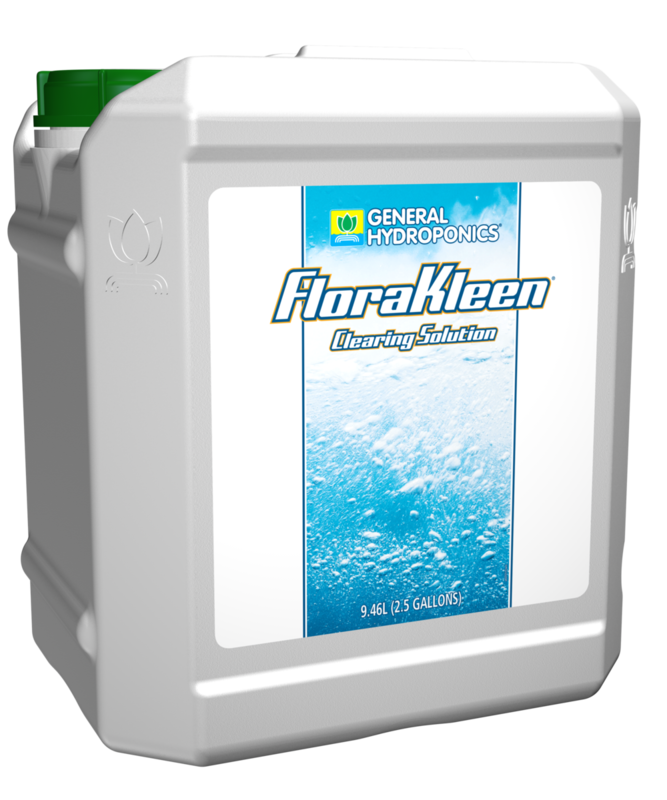 Find a store near you that carries FloraKleen.